`The book is comprehensive, and extensively researched and referenced. 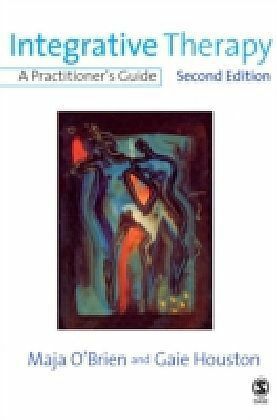 ....[The] last chapter contains some excellent training resources for trainers of counsellors/psychotherapists. I would therefore endorse it as a useful textbook, especially as there is an excellent in-depth example of an assessment form, and guidance on how this can be used for trainees. These were useful revision points to me as an experienced counsellor' - The Independent Practitioner `The book would be useful to practitioners who want to start thinking 'outside the box' of a particular orientation. 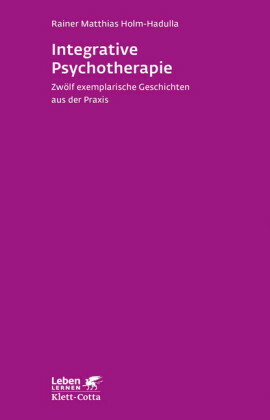 It is also aimed at students and trainers - the last 40 pages in particular are full of practical training exercises. Overall, I would recommend it as a well-reasoned argument for therapy to be rooted in an integrative base' - Therapy Today`Throughout the book it is assumed that we can learn from each other and that we need to, whatever orientation we were trained in, in the service of the client. I find this pragmatic approach open and refreshing in a period when some of us have polarised around the 'what works best' debate. Both authors are experienced practitioners and trainers and their commitment to integrative counselling and psychotherapy shines through' - AUCC JournalIntegration rather than a single theory has become accepted and widely recommended as a way forward in psychotherapy and counselling. 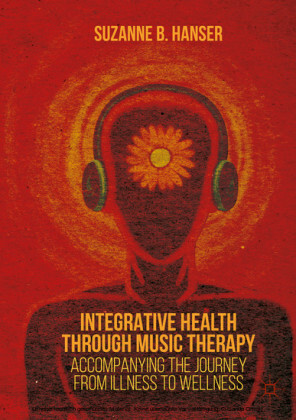 Integrative Therapy, Second Edition, a timely and innovative guide for practitioners, is based on the view that training and practice methods should be evaluated for their usefulness to the client instead of their adherence to a particular model. Drawing from research on therapy process and outcome, and on human development respectively, the authors highlight striking similarities between the change processes involved in these two areas of study. The findings provide a basis for an adaptable framework for integrative practice. The authors pinpoint what is common as well as what is different in various approaches, using case illustrations to make comparisons throughout between the three major models: psychodynamic, humanistic-existential and cognitive-behavioural. What emerges is the central importance of the therapeutic relationship in the process of change - 'how to be with clients' as opposed to 'what to do'. 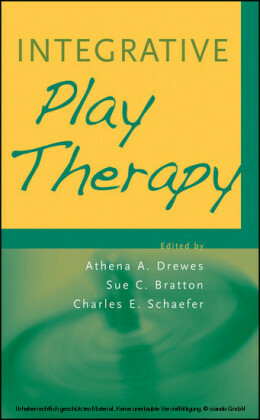 Fully revised and updated, this Second Edition includes new material on neuroscience and practitioner-oriented research methodology showing how the processes of doing research and doing therapy have many things in common.The book aims to cultivate a spirit of willingness amongst therapists trained in one model to learn from colleagues trained in others. 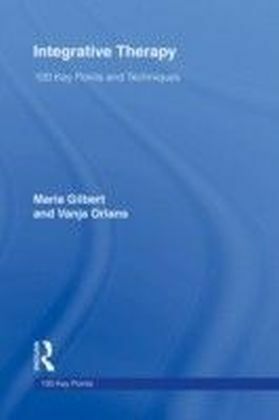 It also features exercises to support its use on courses and will thus be invaluable to trainees of counselling, psychotherapy and counselling psychology.Maja O'Brien is a chartered counselling psychologist and psychotherapist, supervisor and trainer based in Oxford and a Principal Lecturer on the Doctorate in Psychotherapy by Professional Studies run jointly by the Metanoia Institute and Middlesex University. Gaie Houston is a writer, UKCP-registered psychotherapist and senior lecturer at The Gestalt Centre, London.